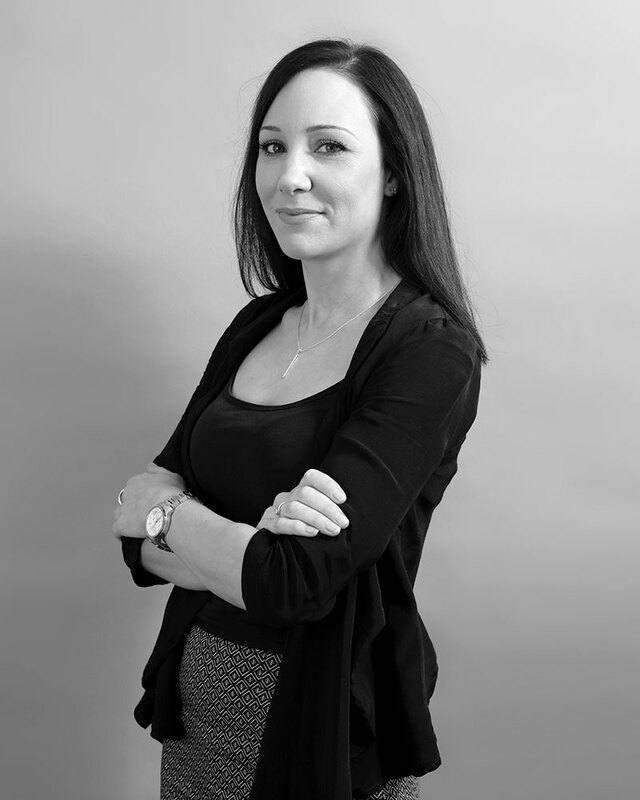 Louise joined us 5 years ago and has proven to be a much valued member our team. Having gained the ILFM (Dip) legal cashier qualification and in recognition of her skills she has been promoted to Department Head. She is responsible for ensuring all of the firm’s financial transactions are all carried out in compliance with the Solicitors Accounts Rules. Louise’s outside work interests include travelling, theatre, countryside rambles, but most of all spending time with her children. Qualifications: ILFM Diploma & Legal Cashier Qualification.